"Do less, but more often"
...is my motto in creating things that people love to use and that truly caters to real needs. My work is all about the Human Centered Design process in which you use people and prototyping to find the right answers. I thrive in creating workshops and wearing the facilitators hat. My ongoing mission in life is to erase dreadful discussion meetings, and instead - get stuff done. I also do lectures (and workshops) on UX & UI, as well as on the full design thinking process. I'm a process driven designer that love using tools and methods, so I've created a little library of my favorite ones. Use them yourself, or let me know if you need any help putting them to use. 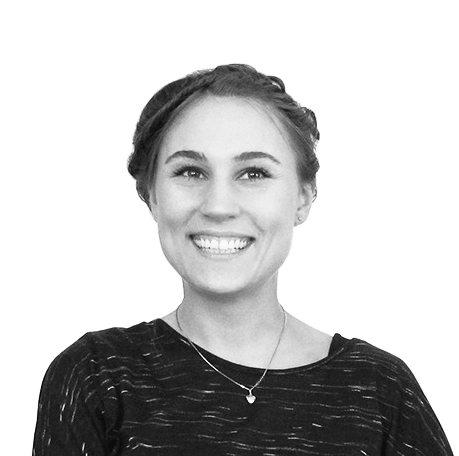 I'm Sara, a Sweden based designer at your service. Want to meet up for a 'fika' or a Skype? Contacts at the bottom - Say hi ?